Bird proofing systems involve several measures to deter problem birds. Bird netting, bird spikes, sprung pin and wire systems and Birdfree Gel can all be used to ensure the birds are unable to cause problems on or around the protected building. Feral/wild pigeons are descended from rock doves which used to inhabit coastal areas. With the development of large towns and cities this opportunist bird has moved away from the coast to nest inland. Unlike wood pigeons, feral pigeons roost high up on buildings where their excrement carries the risk of disease and can damage brick and stonework. 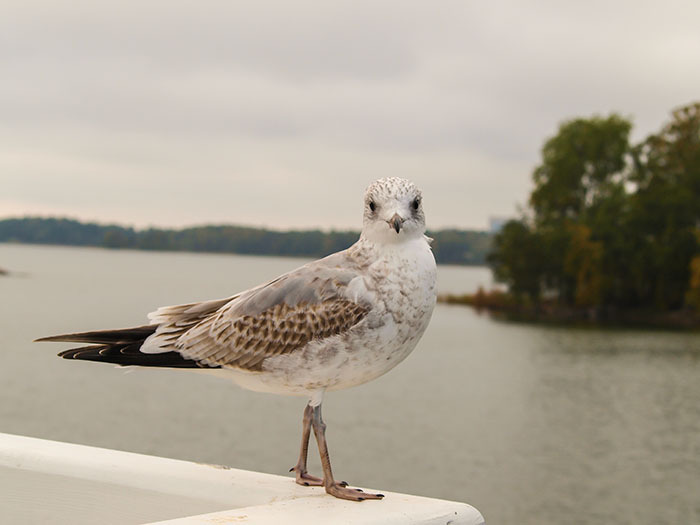 Seagulls can be a nuisance creating constant noise and mess outside their natural coastal habitat. They are large birds and during the breeding season can become very aggressive. Attacks on humans are not uncommon. 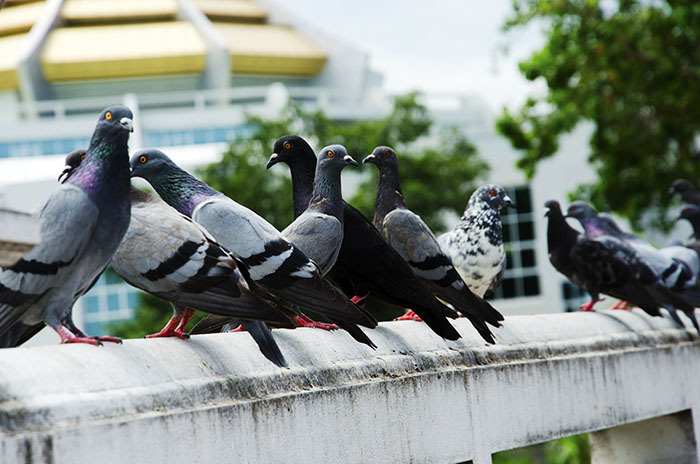 Like pigeons, there is a health risk from their droppings and nesting materials and a danger of damage to buildings. They are capable of breeding all year round if the conditions are right. They are known carriers of diseases, which can be transferred mechanically to humans, such as salmonella and psittacosis. Feral Pigeons can cause extensive damage to buildings, as their droppings are corrosive.